Eve is a CPA with a Bachelor of Economics (major in Accounting). Her work as an Accountant revealed a need for professional bookkeeping services to ensure that client records are accurate and up to date at all times. 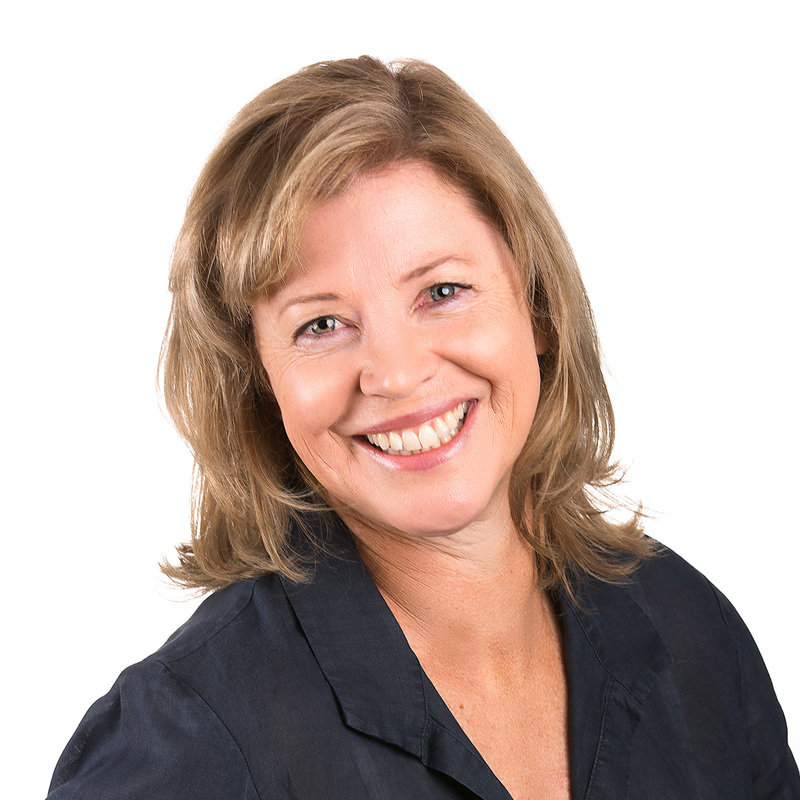 Prior to creating her own business, Eve gained more than 20 years experience in chartered firm environments, including 6 years with KPMG. Eve is required to update her professional knowledge regularly and to maintain a high level of quality control in her business.